Order 'World in Flames' NOW! “EXPLOSIVE, IN YOUR FACE, POUNDING, TECHNICAL THRASH METAL!" “IF YOU LIKE CHUGGA CHUGGA THRASHING THIS IS A RELEASE TO LOOK UP BECAUSE YOU WON'T BE DISAPPOINTED WITH WHAT THIS ALBUM DELIVERS." 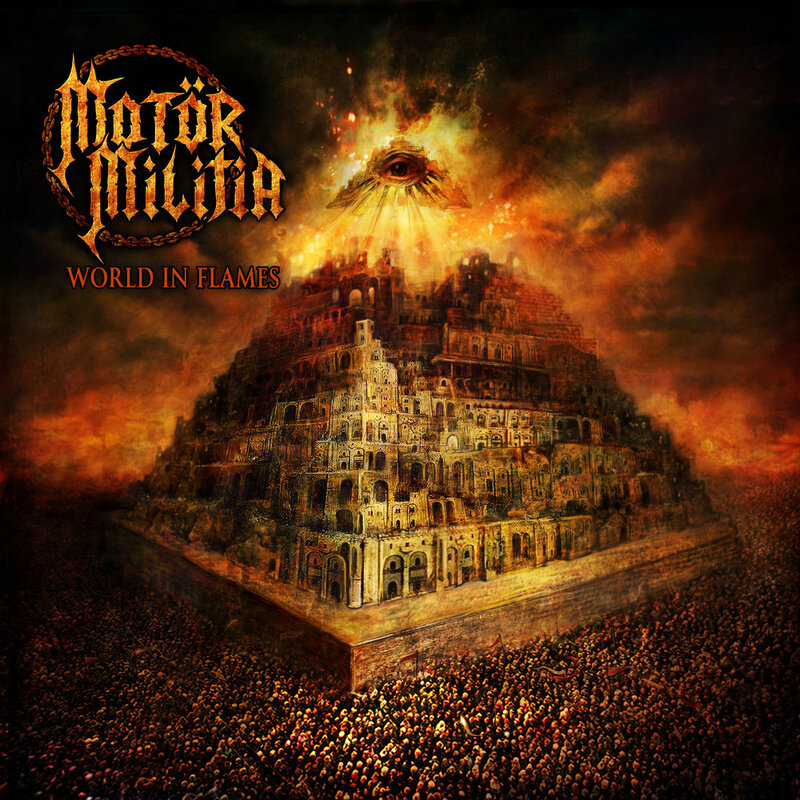 “arguably one of the finest Thrash albums to be released for the last few years and reassures Motör Militia that they are flying the flag for the Bahraini Metal scene." © Copyright Motör Militia 2017. All Rights Reserved.